Lick the Silence is an exploration of the quieter side of electronic and acoustic improvised music. 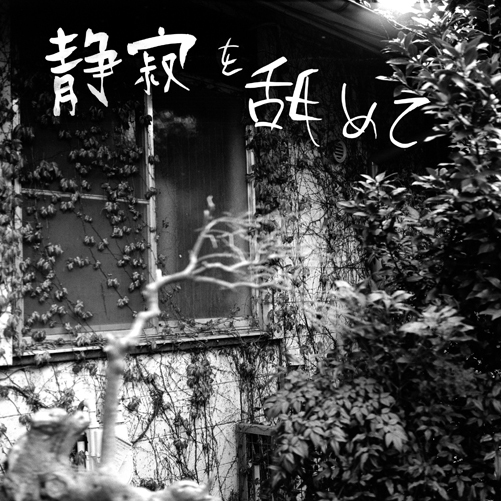 It takes place in a wooden house on the outskirts of Tokyo. A perfect location for a lazy afternoon and brunch in a relaxed an peaceful atmosphere! Deco: super utako & 23N!